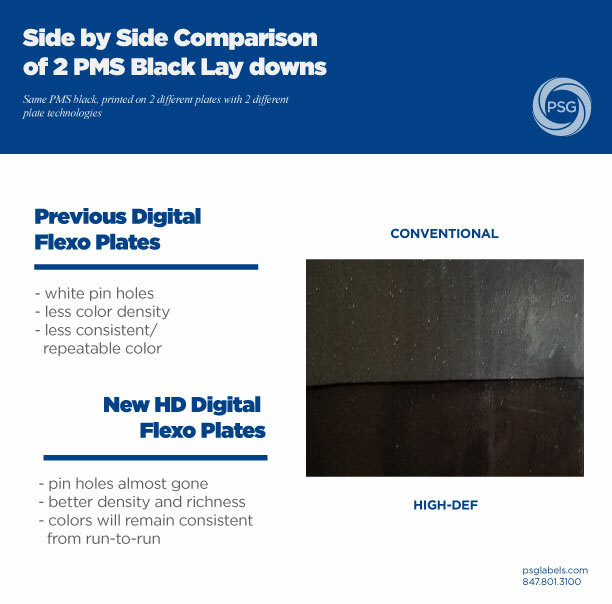 HD flexo plate technology really works! 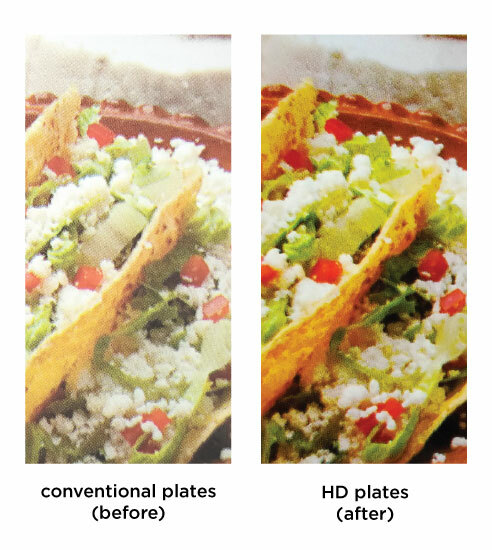 Take a look at these side-by-side comparisons of standard flexo plates vs. HD flexo plates. 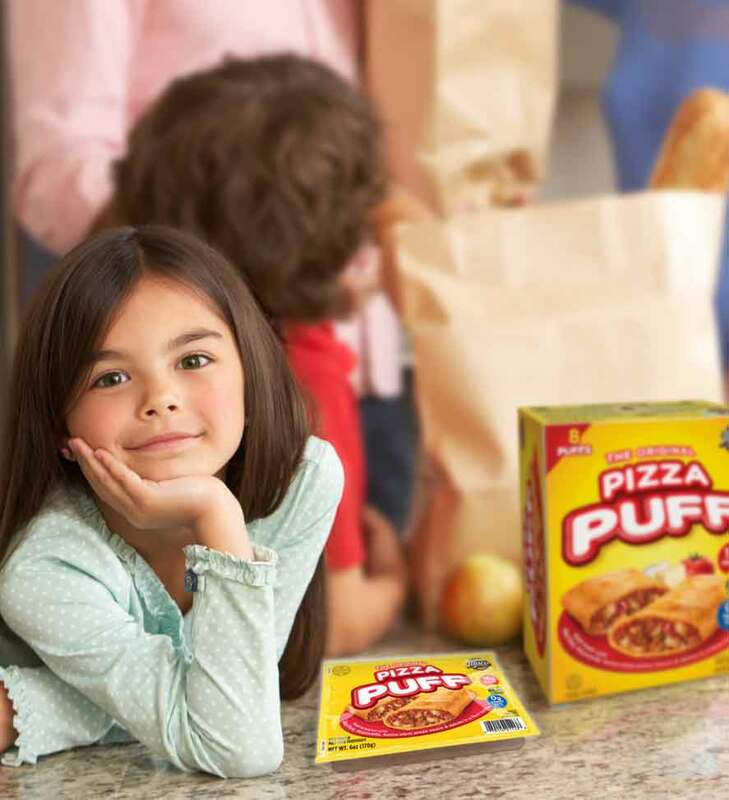 All of this ends up giving the customer a better product, which in turn gives the customer a better shelf presence. We’ll discuss the process of imaging the plates, deploying them on the flexo press, and how it can fit into you sustainability policy. Stay tuned for more!